Freesat, the UK’s subscription-free satellite TV platform, has announced the addition of Virgin Radio UK to its digital radio channels. The music station joins a line-up of national and regional radio stations to provide viewers with yet more choice and entertainment. On channel number 736, listeners will have access to the very best music from the 80s to the present day, presented by an array radio hosts including Eddy Temple-Morris, Kate Lawler, Matt Richardson and Tim Cocker. 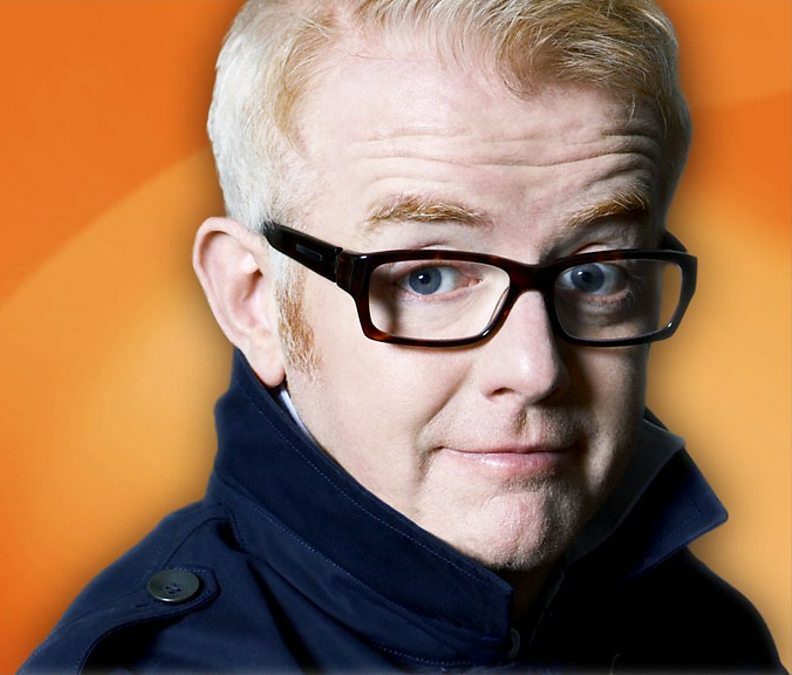 And from January 21st, they’ll also have access to the biggest broadcaster in the UK, as the brand new Chris Evans Breakfast Show launches, in partnership with Sky. Virgin Radio UK – owned by Wireless, part of News UK – currently reaches 414,000 listeners a week, tuning in for a total of 1,347,000 hours. Freesat’s radio line-up also includes Absolute Radio, all the UK-wide BBC Radio stations, Capital, Classic FM, Heart and Smooth Radio, along with several Irish stations. And Freesat customers spent an average eight hours listening to different radio stations on their TV sets during December. Virgin Radio UK will be joining Freesat off the back of a record-breaking December for radio listening on the platform, which saw a 13 per cent increase in numbers (year-on-year), meaning that more than one in five people tuned in over Christmas.